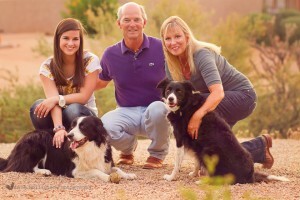 Rio Verde Foothills MLS Homes Land Lots Search. 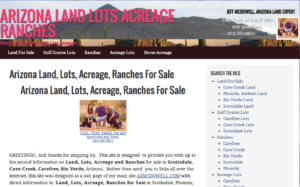 Free MLS Search all Rio Verde Foothills MLS Homes Land Lots Search. 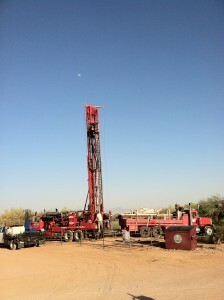 Rio Verde Foothills MLS Homes Land Lots Search. 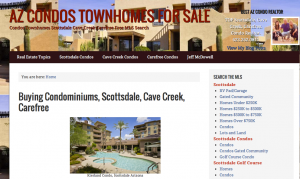 Rio Verde Foothills Realty Arizona. 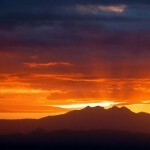 The area known as the “Rio Verde” is an 18 square mile section of upper Sonoran Desert. 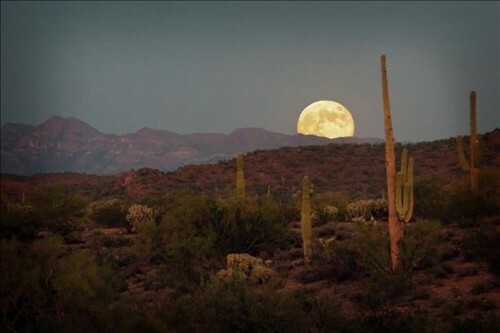 Located north of Fountain Hills and just east of Scottsdale, the land where Rio Verde sits was originally inhabited by Apache and Yavapai Indians. It is bordered by the McDowell Mountains and McDowell Regional Park to the south, the Verde River to the east, Tonto National Forest to the north and Pinnacle Peak to the west. From the late 1800’s until the 1960’s, the site was part of a large cattle ranch. In 1960, land trades with the Tonto National Forest helped open the area for private development. 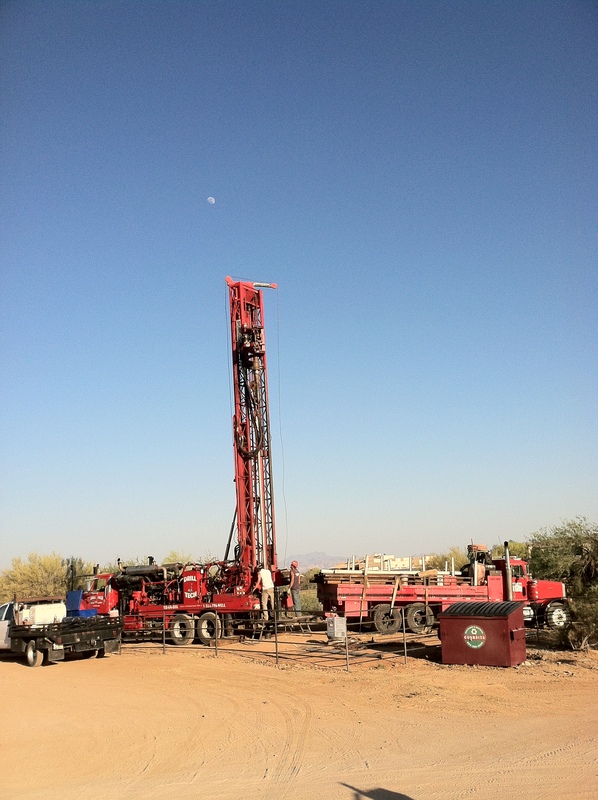 In the 1990’s, water was discovered to be at reasonable drilling depths and development began to take place. Much of the area known as the Rio Verde Foothills is subdivided into acreage tracts ranging in size from 1.25 acres upwards to 10 acres. 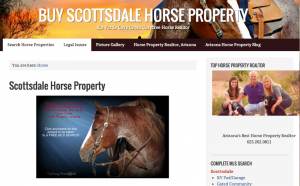 Many world-renowned horse trainers of all disciplines call the Rio Verde Foothills home. Today, people are drawn to the natural beauty of the area and the prospect for rural and equestrian related activities. In 1979, residents of the area developed the Rio Verde Foothills Area Plan, a strategic guide for future growth. Components of the plan provide for preservation of a rural and equestrian lifestyle and compatibility with the natural surroundings. 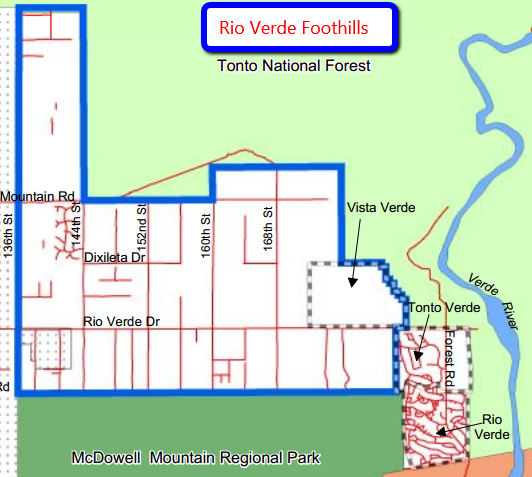 Most of the Rio Verde Foothills are in what is referred to as “Unincorporated Maricopa County” which simply means that the area is restricted and governed by Maricopa County zoning ordinances. 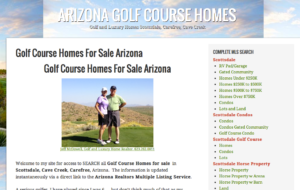 Within the area are 4 golf courses, Scottsdale Golf Club, Vista Verde, Rio Verde Country Club and Tonto Verde Country Club. While being in its own ecosystem, the area known as the Rio Verde Foothills is situated a short drive from North Scottsdale, Fountain Hills, Cave Creek and Carefree. 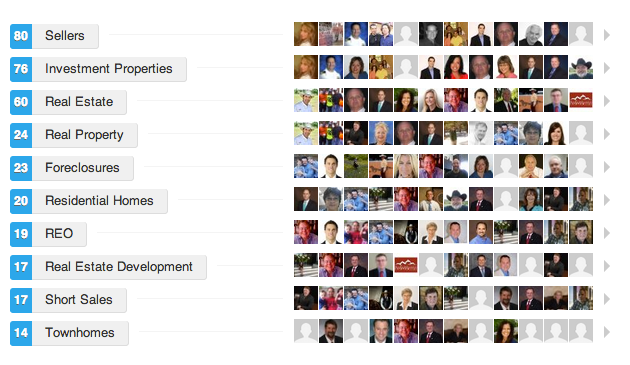 Hospitals are within 20 minutes of the area. 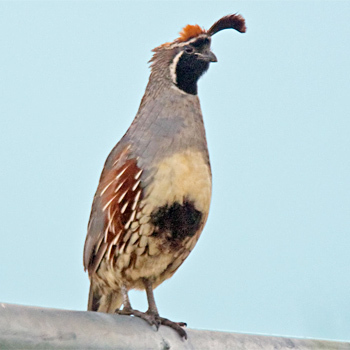 Wildlife is abundant here and the quail are marvelous to watch during the nesting season in the spring with their youngsters. The area is home to native populations of hawks as well. Not to mention the sunrises. 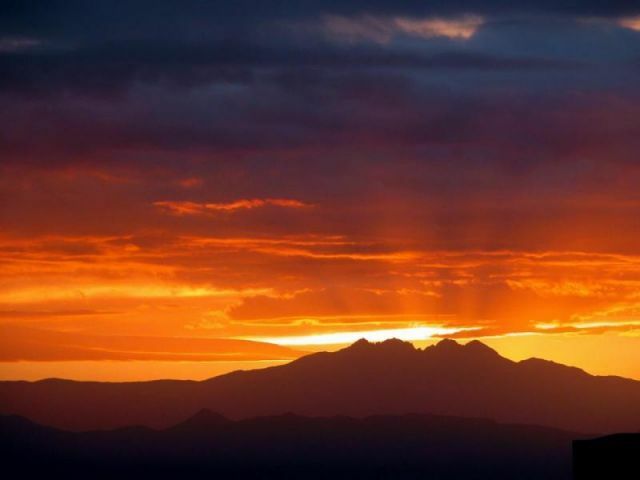 Border by two protected areas, Tonto National Forest bounds the area to the north and McDowell Mountain Regional Park, a 22,000 acre Regional Park to the south. 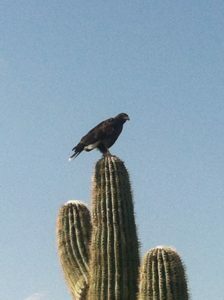 On the west side you will find the McDowell Sonoran Conservancy.